La Primavera está a la vuelta de la esquina y en Interiorism Lover festejamos su llegada con 12 espacios llenos de luz, colores (en su mayoría tonos pastel), flores y plantas. Spring is here! 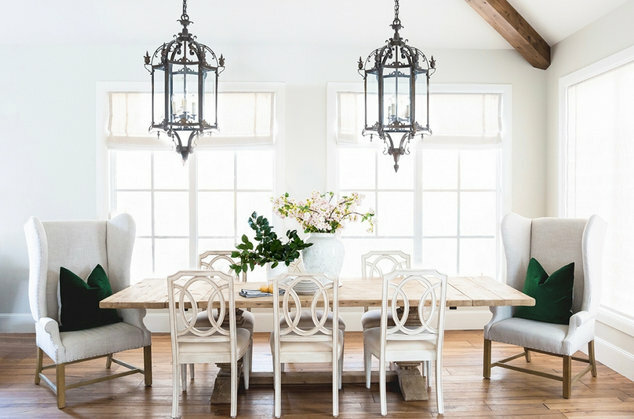 Get inspired and decorate your home with these ideas. 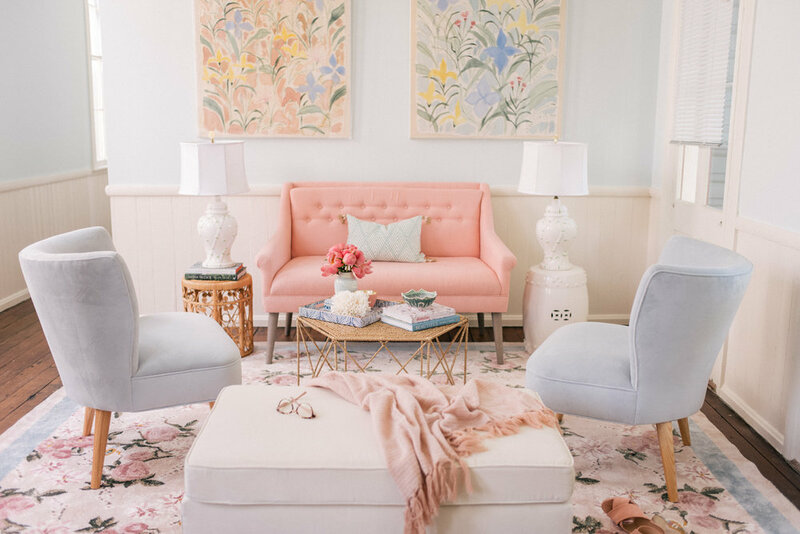 Spring is around the corner and we couldn't be any happier, so on Interiorism Lover we are celebrating this wonderful season with 12 spaces full of light, colors (mostly pastels), flowers and plants. Finalmente, te dejamos ideas de cojines y plantas que puedes usar para decorar tu casa y darle un look primaveral. Finally here are some pillows and plants that you can use to decorate your home for Spring.